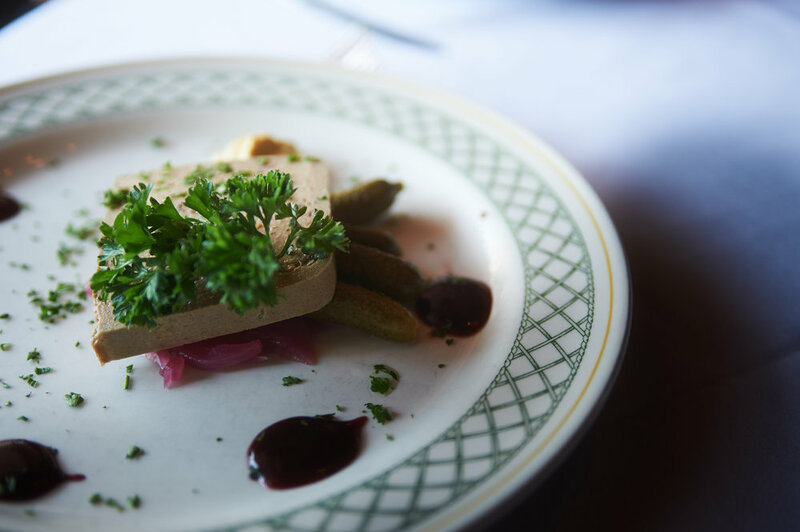 Chef Jean-Jacques presents a Parisian restaurant the way no one else can. You may be saying to yourself “Eh I don’t know, if theys gots snails on the menus, then it must bees french” (no offense to anyone, that’s just my accent. Luke, the son, that is.) 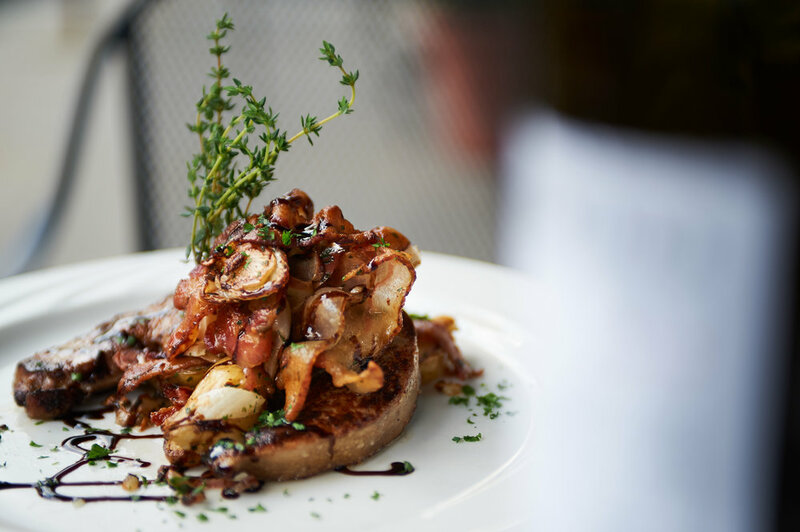 A Parisian restaurant isn’t just about the divine food, but the atmosphere. Walking into it should feel like you entered generations of laughter amongst tables, drunken singing, late romantic nights, meals joined by the chef and endless drinks to follow. That’s exactly what Le Canard Enchaine is. Closed 11/26-11/27 for kitchen update. 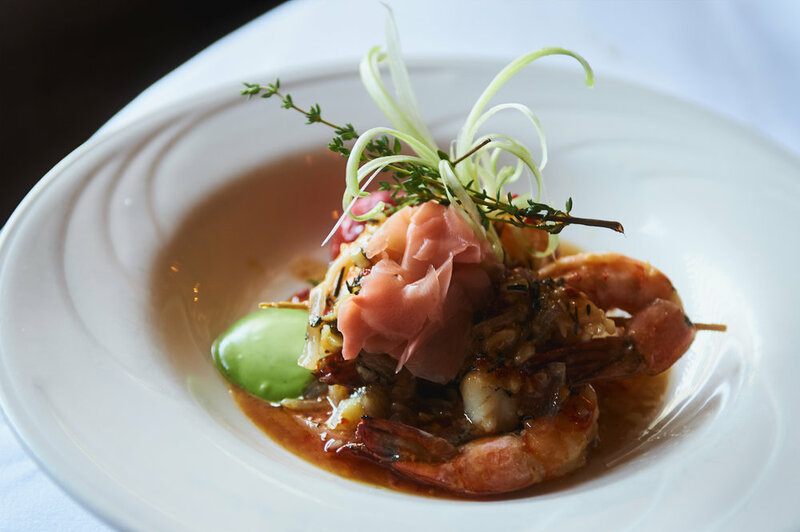 Let Chef Jean-Jacques and his welcoming staff take you on a culinary journey! Specialties include garlic snails, duck confit, onion soup, voted best in the Hudson Valley, and so much more! Call (845) 339-2003 from 11:30am – 8:00pm daily, or book online with OpenTable.